›Midwest Fastener 3204 Screw Tapping Zinc Comb 12 x 2 In. Midwest Fastener 3204 Screw Tapping Zinc Comb 12 x 2 In. 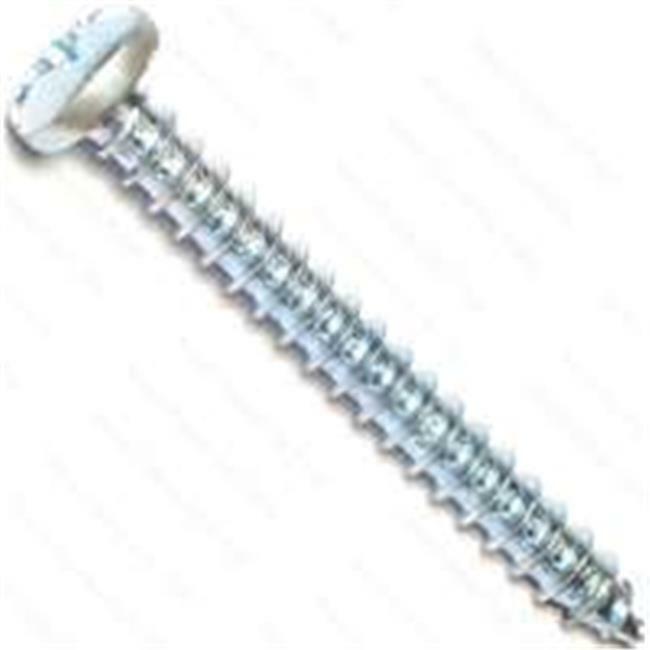 Combination recess tapping screws can be driven with either a slotted or phillips head screwdriver.